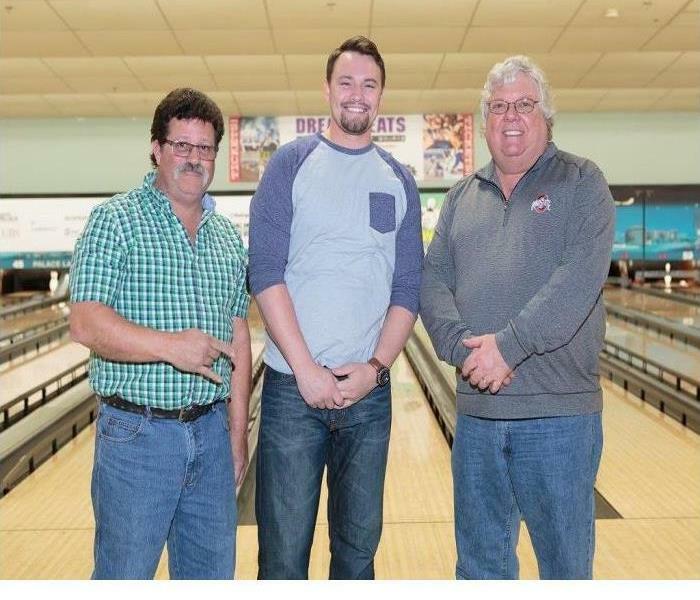 Our Sales team attended a Big Brothers and Sisters of Central Ohio's event call Bowl for Kids' Sake to raise money to support the children of Central Ohio who need a mentor in their lives. This was a great event for a great cause! 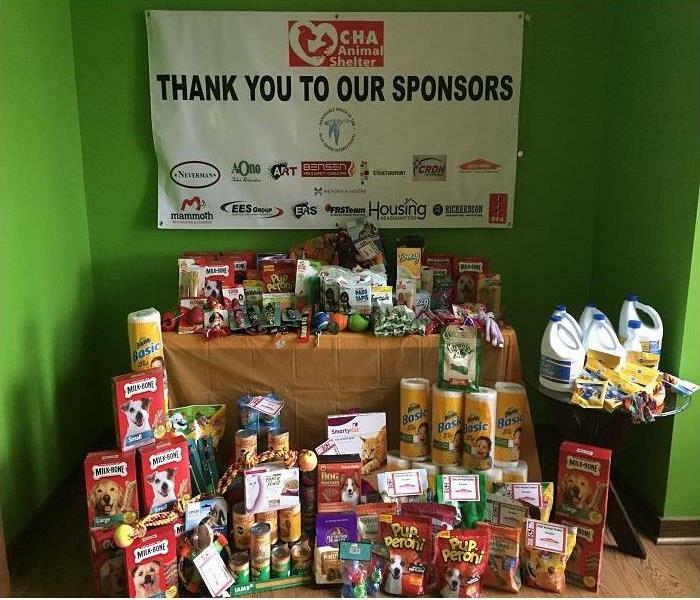 SERVPRO of NE Columbus participated in the Columbus Blue Goose fundraiser for the CHA Animal Shelter. Many great items need by the shelter were donated by several local businesses. 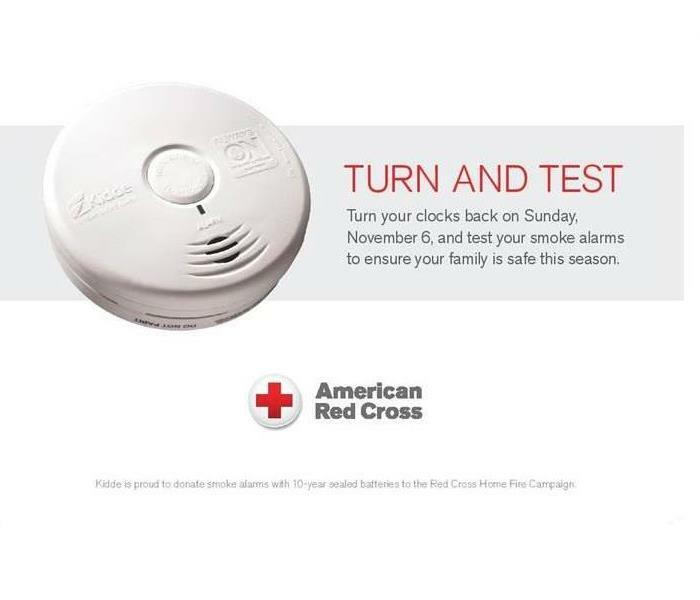 Great job for a great cause! 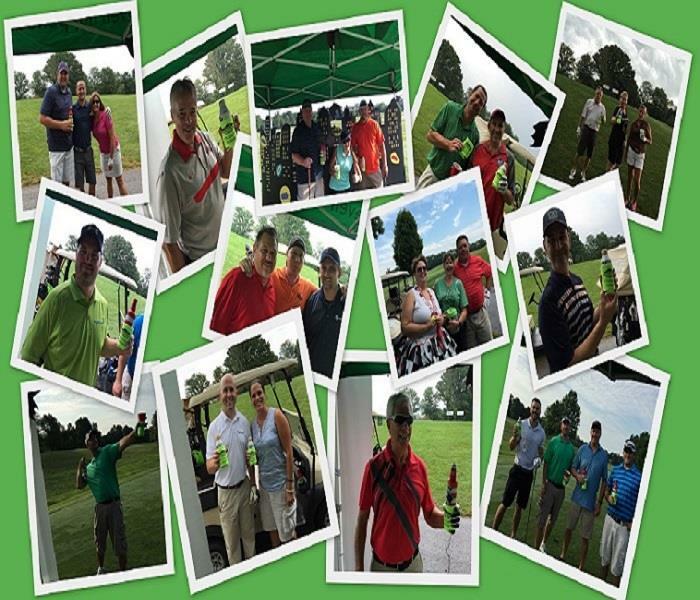 Everyone had a great day at the 2016 BOMA Golf Outing at Bentree Golf Course in Delaware, OH. The theme this years was Super Heroes and SERVPRO of NE Columbus did Batman / Gotham City. Everyone enjoyed our SERPVRO Coozie on the very hot day! 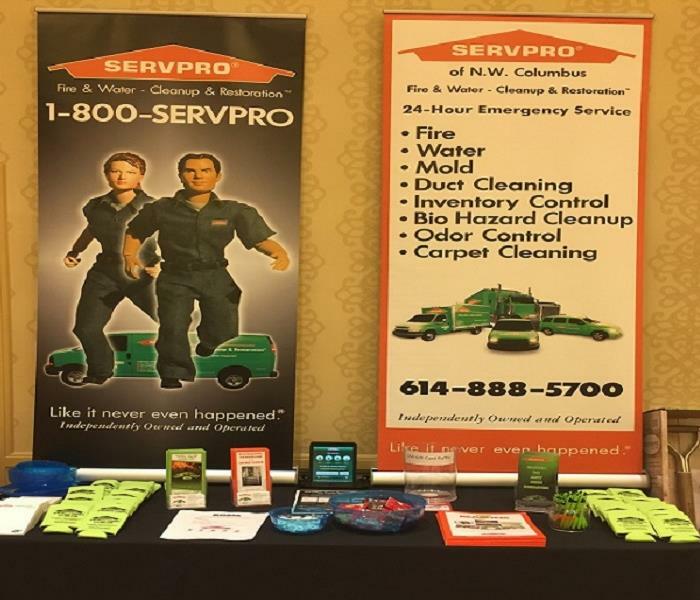 SERVPRO NE Columbus participated in the Building Owners and Managers Association (BOMA) Tradeshow that was held at Hollywood Casino. Building Owners, Property Managers, and Facility Managers and Engineers got to see vendors from all professions showcase their talents and specialties. 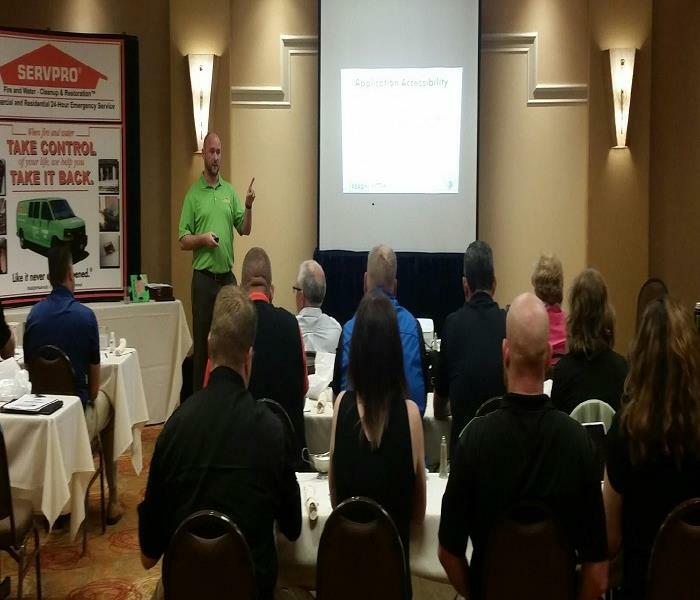 We showcased our Emergency Ready Profile (ERP), our licensed continuing education classes that we are hosting through BOMA, seven reasons to use SERVPRO versus competitors, our national accounts, capabilities, and many other relationship building practices. 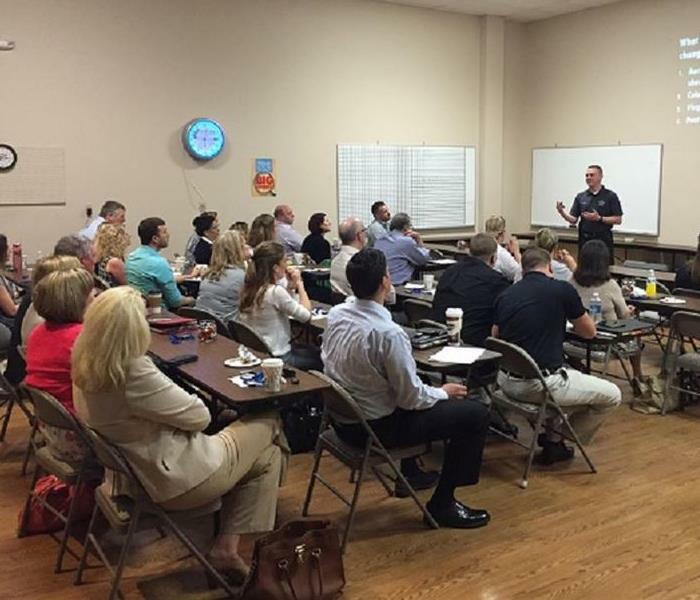 Civilian Response to Active Shooter Events (CRASE) Deputy Tony Casper from Franklin County Sheriff's office presented this CRASE Training class to property managers in the Columbus area. This course is designed and built on the Avoid, Deny, Defend strategy developed by ALERRT in 2004, provides strategies, guidance and a proven plan for surviving an active shooter event. Recently, our commercial account manager Tom Woodruff did a presentation as a subject matter expert on ERP's (Emergency Ready Profile) to sales reps and owners for the state of Missouri! Tom has helped close to two hundred local commercial property managers prepare for any disaster. Do you have an ERP in place for your property? Call us today at (614) 888-5700 to have one of our professionals do a no cost assessment of your facility.